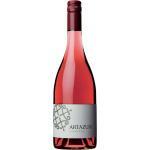 Faithful to the tradition of Navarre wine, produced this Artazuri Rosado recognized by bleeding system starting from grapes of Garnacha. 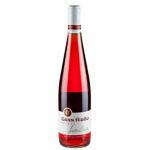 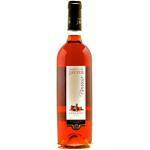 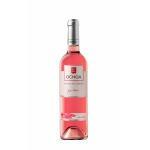 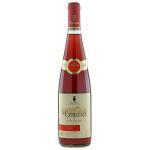 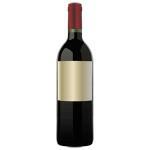 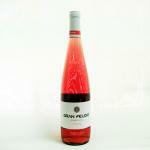 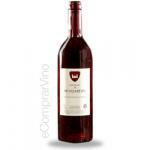 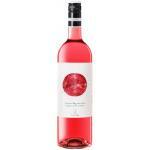 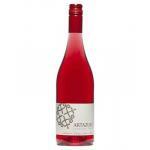 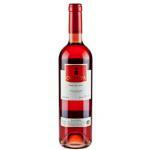 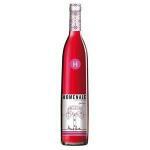 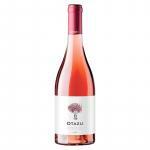 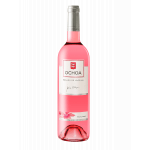 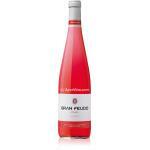 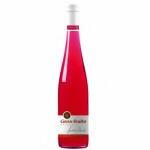 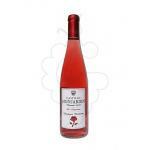 Youth, natural fruitiness and freshness are the most important qualities of this wine. 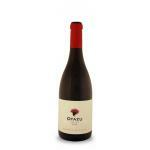 GRAPES: Grenache TEMPERATURE: 2 ° C and 5 ° C PAIRING: Rice, Roasted, Eggs, Pasta, White fish, soft cheeses, semi-hard cheeses, Soups, Omelets.